It has to be said I rarely find myself watching music videos these days. Band plays in front of a green screen. Band plays in front of a crowd. Band plays in front of.....well you get the idea. Same old same old time and time again. Skaters have always liked to do things a little different though. Hitting play on their latest video (directed by Danilo Parra) for single Miss Teen Massachusetts fills me with great joy to see such an original idea come to life. Remember, nothing is as it seems as the band take on the roles of medical staff looking to liberate a number of female patients from their conditions. Check it out for yourselves above. 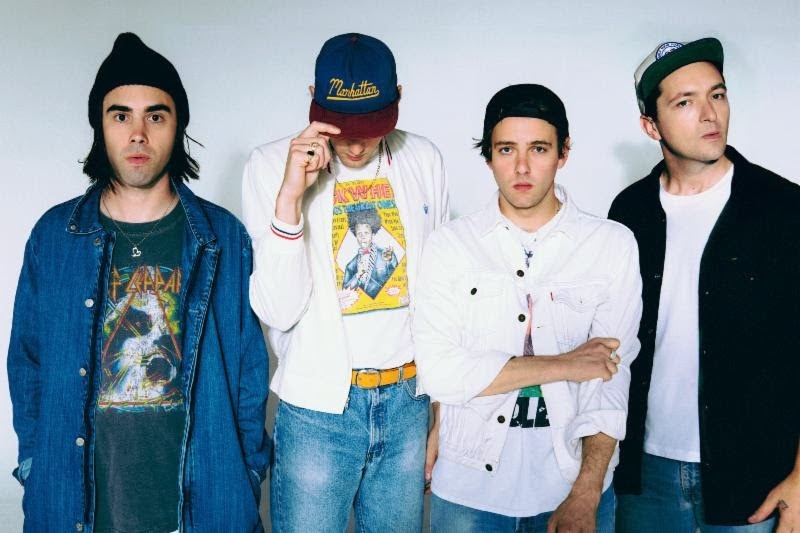 Skaters will release their debut album 'Manhattan' on February 25th via WBR.